The Detroit Free Press toured shopping malls across Metro Detroit to gauge their health. 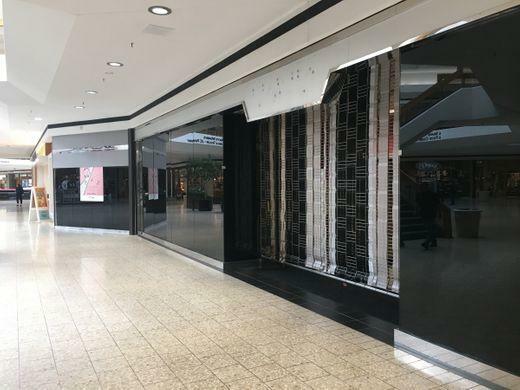 What it found was that an epidemic of shuttered storefronts, and liquidating department stores continues to plague much of the city's economic zones. 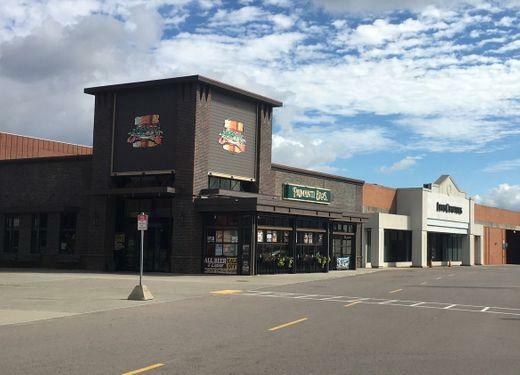 "We are definitely over-malled, and the malls are too big," said retail analyst and consultant Ken Dalto, who is based in Bingham Farms, Michigan. 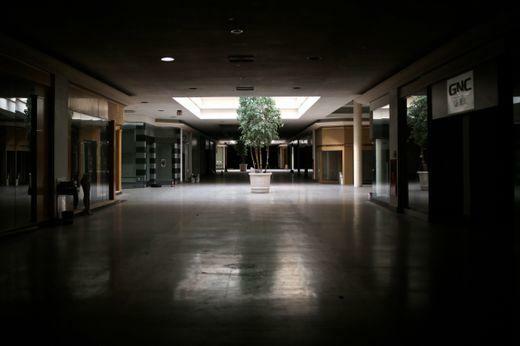 The collapse of shopping malls is the result of explosive growth in internet shopping and more closures of traditional mall anchor stores such as Macy's, JC Penney, Sears and Carson's. Some retail analysts have forecasted that 25% of malls nationwide could shut their doors by 2022. 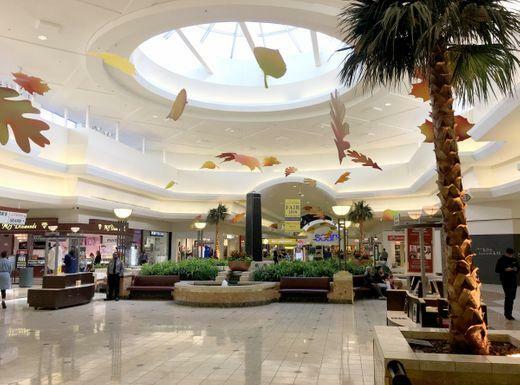 As for Detroit, many malls have lost their department store anchors that have not been replaced, including Eastland Center in Harper Woods, Westland Shopping Center, Laurel Park Place in Livonia, Lakeside Mall in Sterling Heights and Fairlane Town Center in Dearborn. That list would expand dramatically if Sears, still an anchor at several large malls, closes more Michigan stores.... or files for bankruptcy. 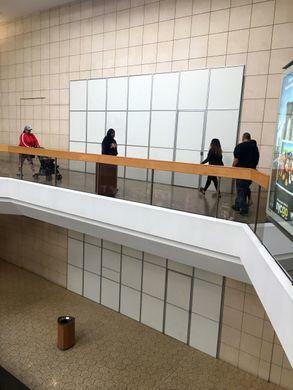 Retail experts indicate that at least a dozen of Detroit's enclosed malls will be forced to redevelop the land. 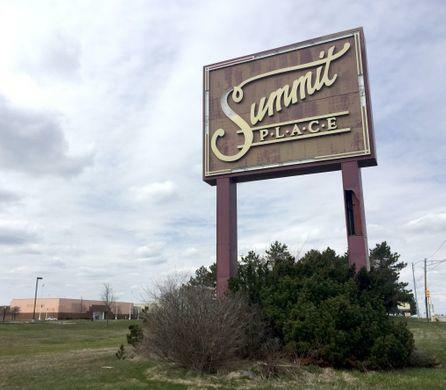 That does not include two large malls that have been dead for years: Summit Place Mall in Waterford and Northland Center mall in Southfield. "Not every mall is going to survive," Dalto said. 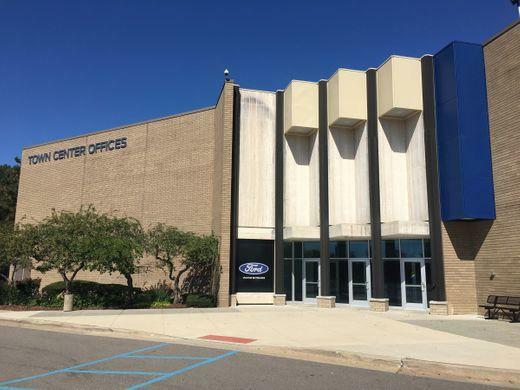 The Detroit Free Press warned that every mall in Detriot is experiencing pain to some degree, even Somerset Collection in Troy that is situated in a high-income area, which has storefront vacancies in its north and south wings. 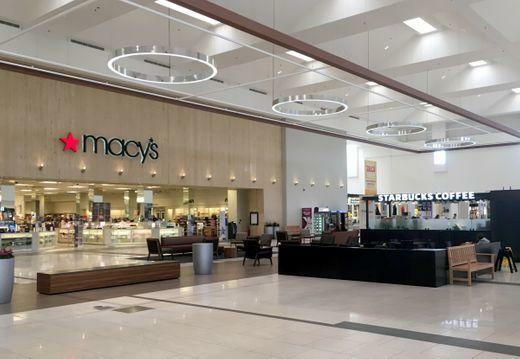 Nate Forbes, the managing partner for The Forbes Co., which owns Somerset Collection, said in a statement that vacant storefronts in the mall often are for store remodels or expansions. "When these remodels and reinvestments occur, or when we prepare for major announcements such as when we introduced a two-story Zara to Michigan last year, it causes barricades to be placed in front of retail facades," Forbes last week. "For Somerset Collection, barricades represent progress and growth, not vacancy." 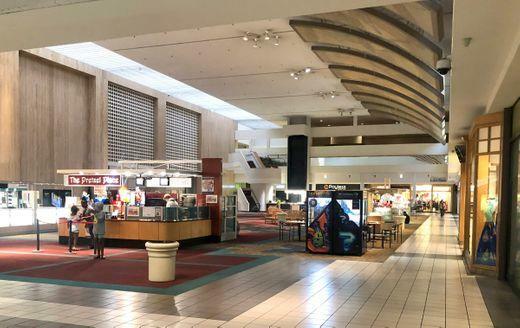 "The worst-off mall is Eastland mall, which lost the last of its large-footprint anchor stores this year after Target and Burlington closed. It is mostly down to small local stores and lower-end national chains. Plagued through the years by gang violence and parking lot muggings, Eastland defaulted on its mortgage three years ago and will be offered to the highest bidder in a two-day public auction that begins Oct. 9," said The Detroit Free Press. Most of the struggling malls in Metro Detroit are being supported by sportswear and sneaker stores. "Mall owners in many instances lowered rents as foot traffic fell and key tenants left. 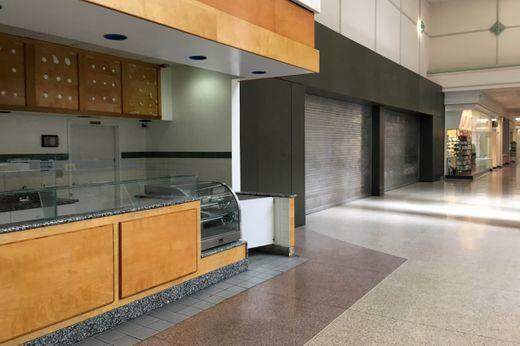 Leasing rates in the region's so-called "Class B" and "Class C" malls have dropped about 20 to 25% since 2009," according to Dalto. 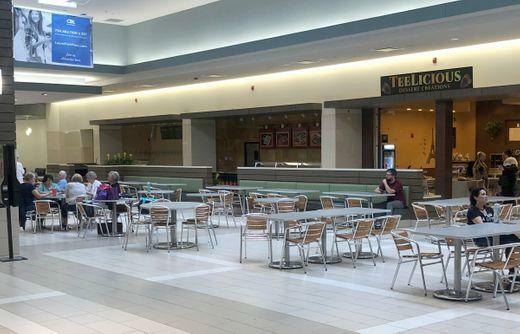 Detroit's "Class A" enclosed malls have been stable, which are generally considered to be Somerset, Twelve Oaks Mall in Novi and Great Lakes Crossing Outlets in Auburn Hills. Local governments have unveiled transformative plans for redeveloping distressed malls in their economic zones. Some plans call for demolishing indoor malls and transforming the properties into a millennial playground, with new office or light industrial complexes, apartment buildings, civic spaces, and entertainment attractions. One thing is certain: the 20th Century-style mall is dead. The economy is shifting. Millennials - and their online shopping habits - will be a majority of the labor force in the next 6 to 8 years, and are currently reshaping the real economy.